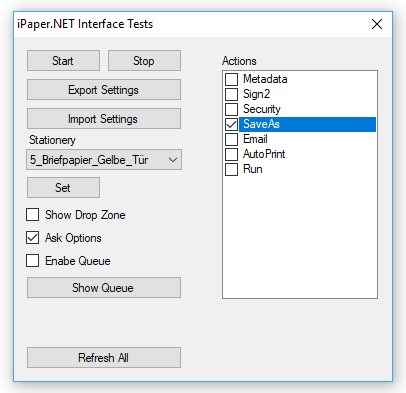 iPaper allows you to generate PDF (/ A) documents by printing from any application, inserting a stationery or template, and performing several additional actions, such as PDFSign. Ability to identify documents based on criteria, extract data with forms and fields, and use them for actions. 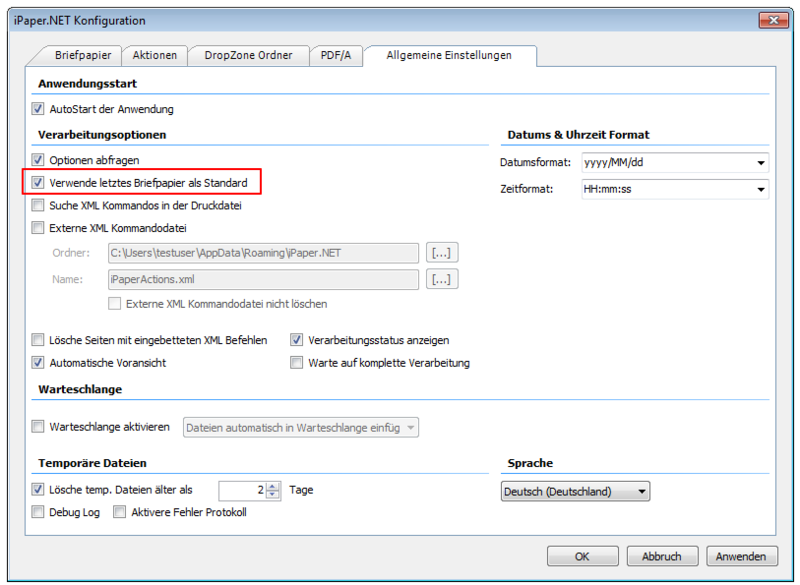 iPaper can further process the generated document with a PDF letterhead using “Actions”. There are various actions available. 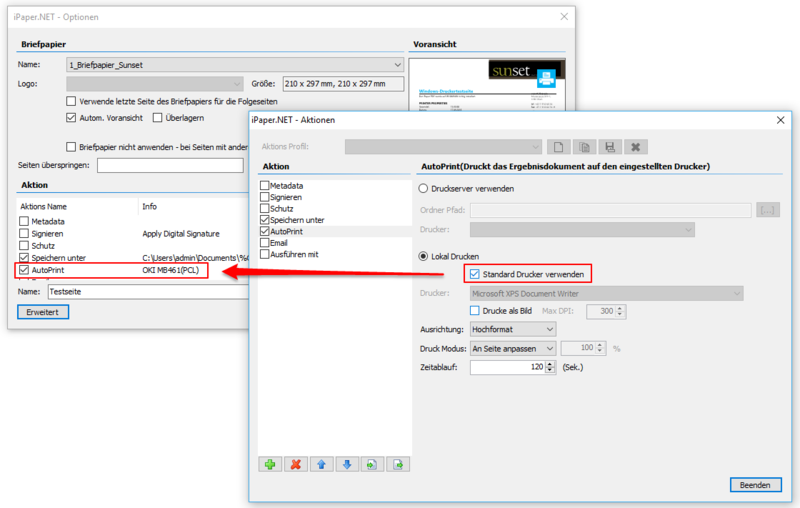 Actions can also be inserted and configured several times in succession in the action list. All active actions are performed in the order specified. PDF printing from an application or PDF processing via DropZone. Some of our applications, e.g. 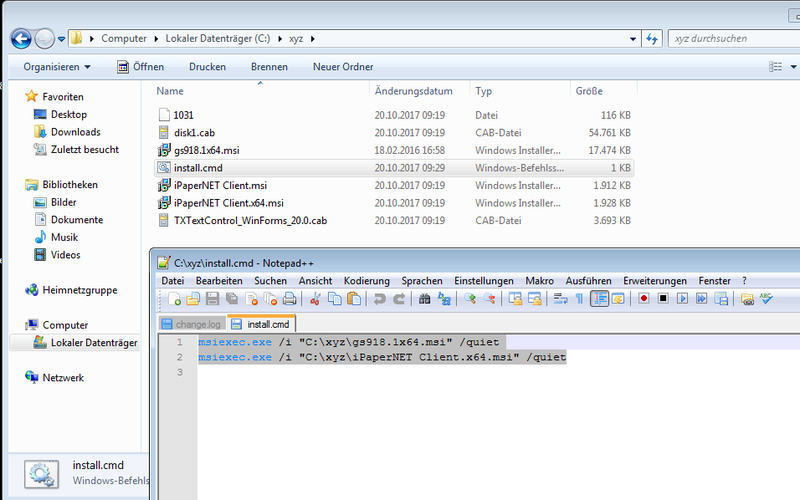 iPaper.exe or other eDocPrintProMonitor.exe must be started automatically when the computer is started. If this is not done, however, you can check it yourself and correct it. The version 2.99.1 is based on the latest version 3.23.5 eDocPrintPro and Ghostscript version 9.18.1. The Setup detects an existing iPaper installation and updates automatically. The Ghostscript version 9.18.1 required for this version is downloaded automatically during the installation from our FTP Server and be installed. If there is no active internet connection available so Ghostscript can also be manually downloaded and previously installed. The setup will detect this and therefore can be installed even without access Internet.